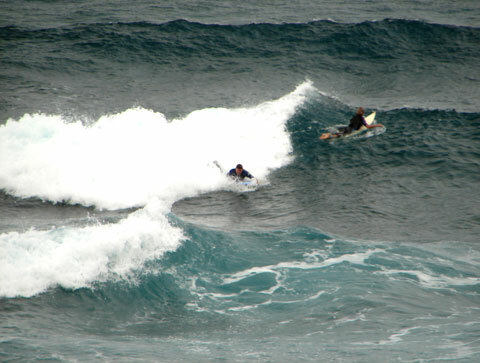 Bodyboarder gets tubed at Scarborough Beach Perth. Both right and left handers for bodyboarders on Perth beaches. 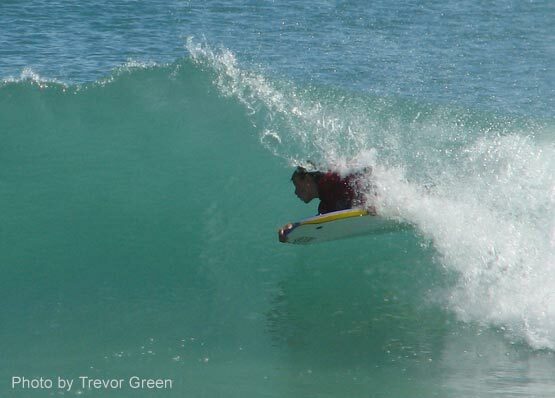 If you have bodyboarding photos in Perth, add your photos here in the Google+ Perth open community. Banner ads here for Perth bodyboarding accessory shops.